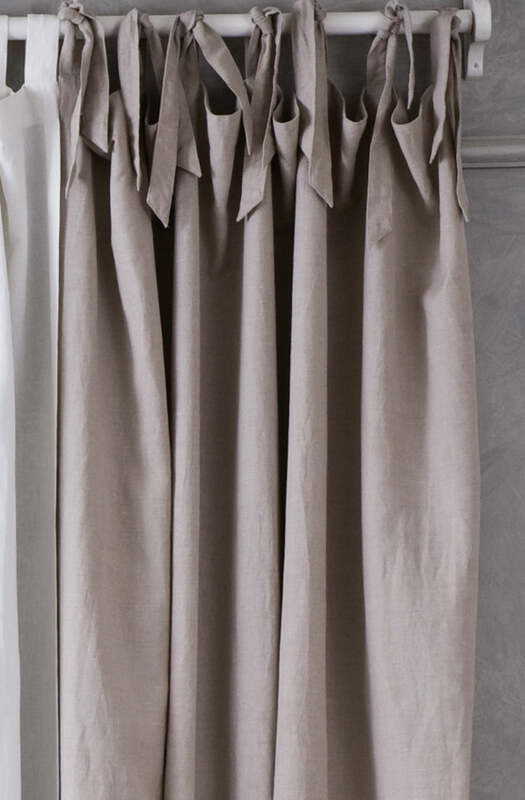 Linen tie top curtain finished with pleats and ruffles along the hem. 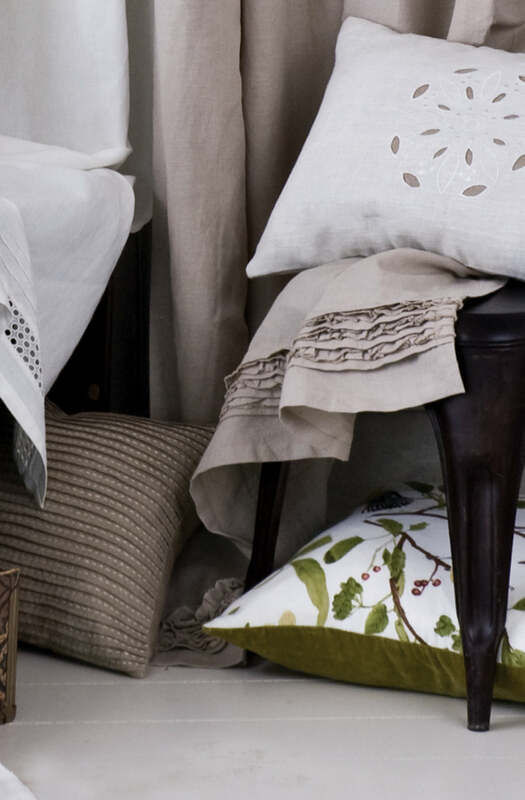 Available in natural linen colour. 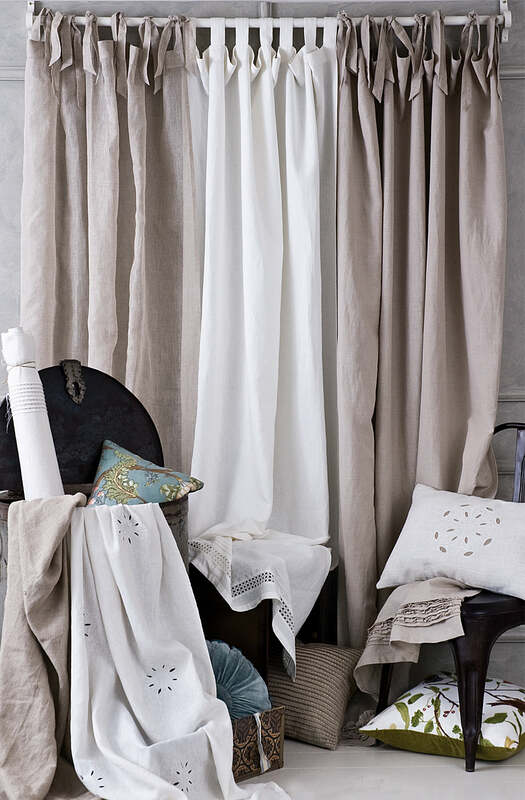 Please send me a sample of the following swatch for rafelle tie top curtain.